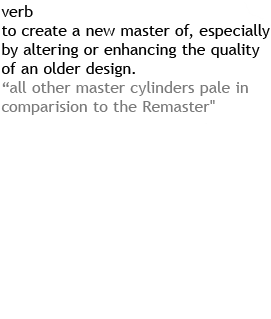 to create a new master of, especially by altering or enhancing the quality of an older design. 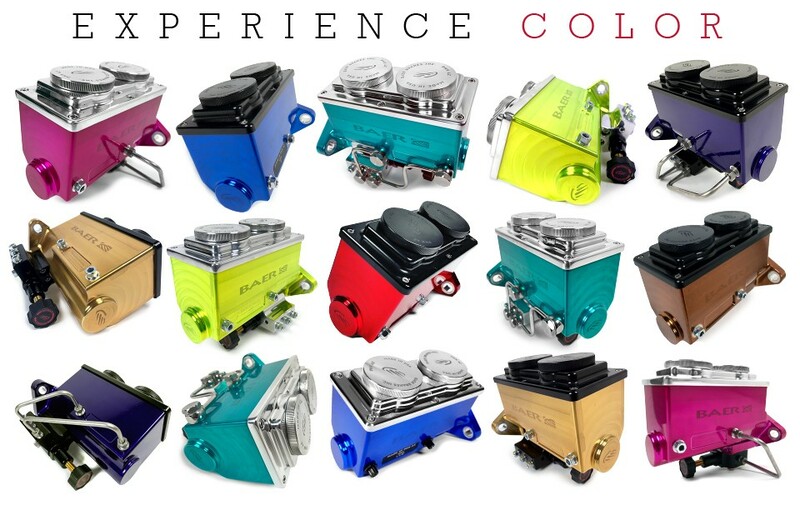 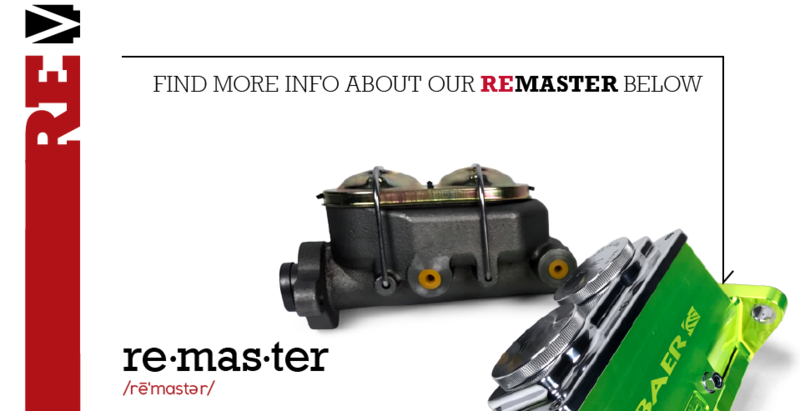 “all other master cylinders pale in comparision to the Remaster"
The ReMaster is a direct-replacement for other master cylinders, and is available with Ford, GM and Mopar bolt patterns. 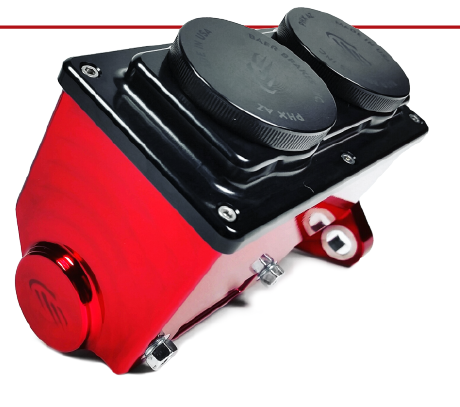 It has either a 15/16”, 1” or 1 1/8” bore, providing an optimum balance between pressure and volume for great braking performance with reasonable brake-pedal effort for most street and performance braking systems. 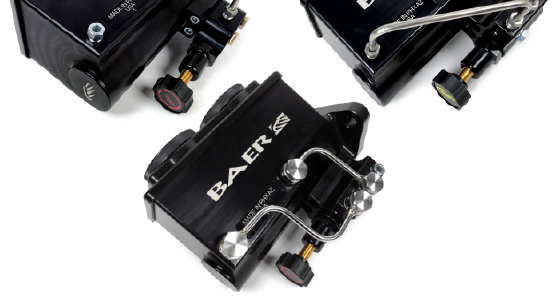 Baer Inc. has expanded its line of performance brake products with the introduction of the Remaster: a fully machined billet aluminum master cylinder unlike any other available today. 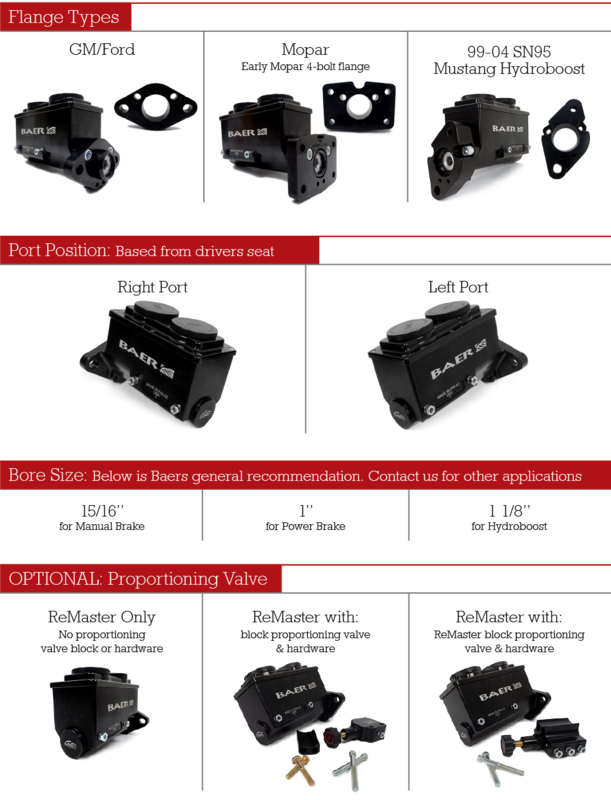 Baer engineered the Remaster with a compact design to make fitment easier in a variety of applications. 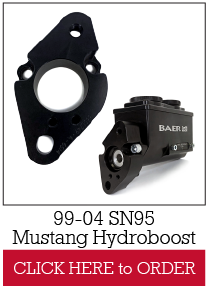 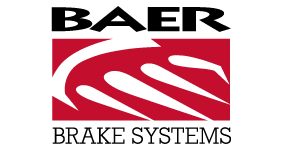 Baer is renowned for its performance braking systems, and the company applied the same engineering expertise to the Remaster. 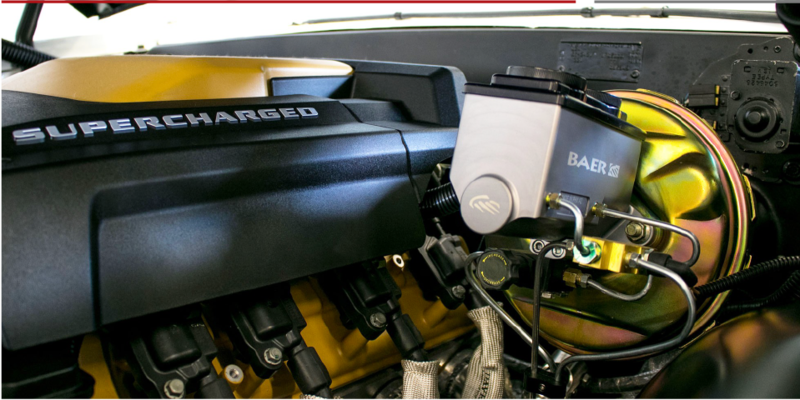 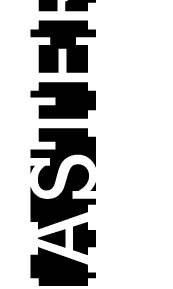 The engineering team started with a blank sheet of paper to develop a master cylinder that solves fitment and performance issues faced by builders of street-driven performance cars and race vehicles alike. 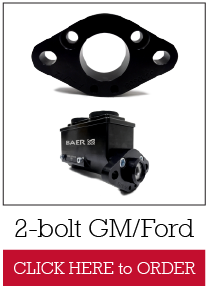 Adjustable bolt-on proportioning valve available with and without Baer billet adjustable proportioning valve. 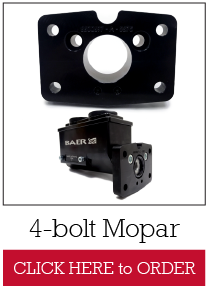 An integrated mount for a Baer billet adjustable proportioning valve is machined into the bottom of the master cylinder.